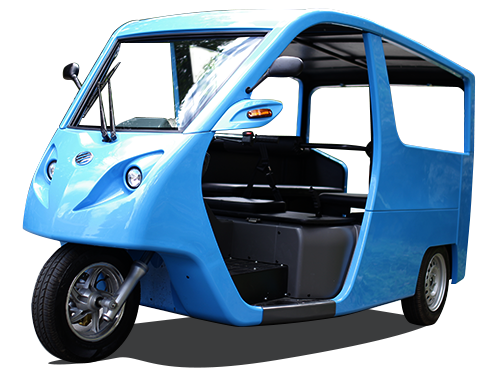 The 68VM Electric Tricycle has undergone many cycles of testing to ensure high reliability. Having completed many local regulatory requirements, the 68VM is LTO-compliant and is recognized by financing institutions as a vehicle qualified for lien. The arrival of BEMAC 68VM marks the beginning of an era for quality electric vehicles with equally-reliable after-sales services and technical support. Each three-wheeled electric vehicle assembled in the Philippines is a testament to the passion that BEMAC takes in its products and skills. 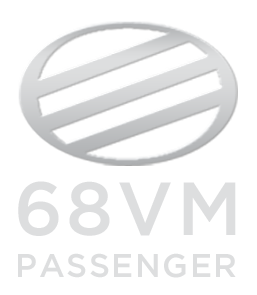 With the capacity to produce minimum of 500 units per month, BEMAC can easily meet the Philippine EV demand. Integrates safety, energy saving, riding comfort, battery management and motor control. High Performance Long-life Lithium-ion Battery. Does not overheat, hassle-free, and very safe.